Makutsi enjoys thousands of hectares of African Nature in which we can take our clients on open Landrover Game Drives. Most of your African Wildlife can be found here, and our guides are trained to focus on all aspects of nature. As it is a private Game Reserve there are certain strict rules. 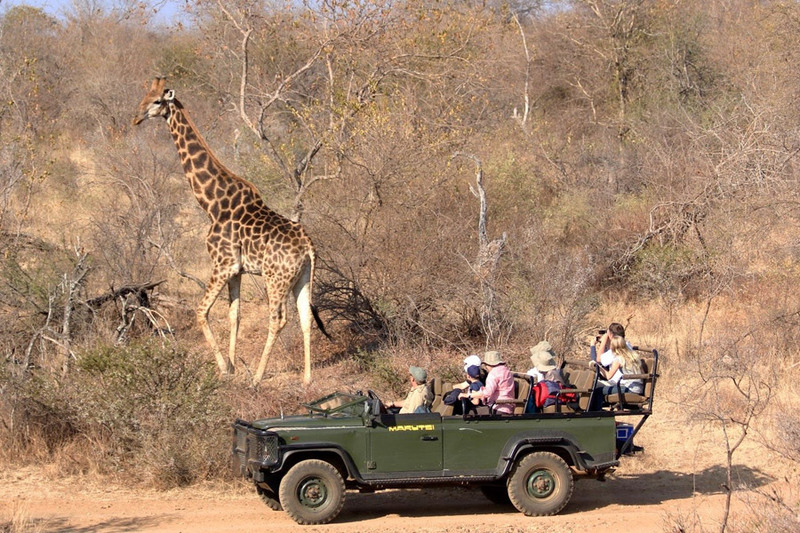 Only experienced and qualified guides are allowed to drive on this Reserve, allowing for professional conduct and respect of the natural environment and its wildlife. Because of this there are excellent chances to observe the wildlife in a very relaxed and natural manner. Another rule is that no more than 2 vehicles are allowed to be with any animal at once, again giving them much space and respect, and allowing our clients spectacular sightings. 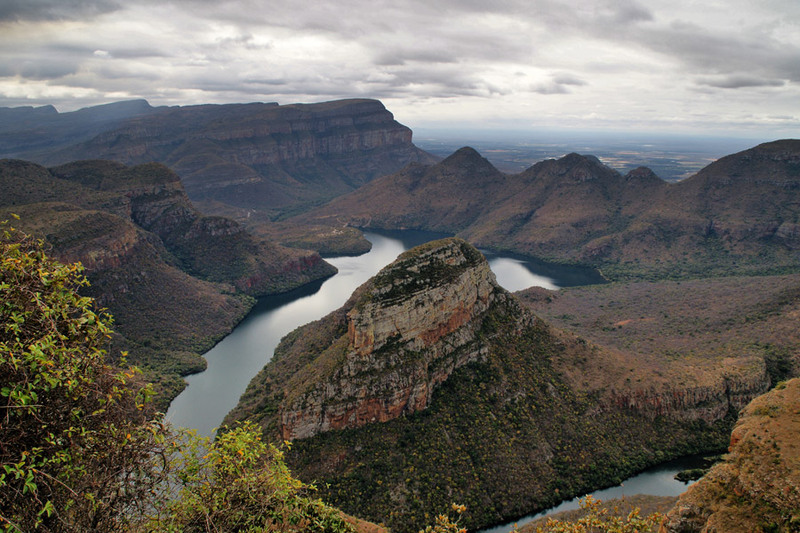 Surrounding Makutsi are many beautiful and famous landmarks including the Kruger National Park and the Blyde River Canyon. These day excursions are conducted in comfortable, closed mini-buses. This allows for a personalized and comfortable way to get to know more about South Africa, and also for guests and staff to get to know each other better. Enjoy the videos below, which will give you a taste of what our safaris and surrounding areas have to offer.